Sci-Fi Bokhandeln. The best place in Malmö, Sweden to buy buku written in English. 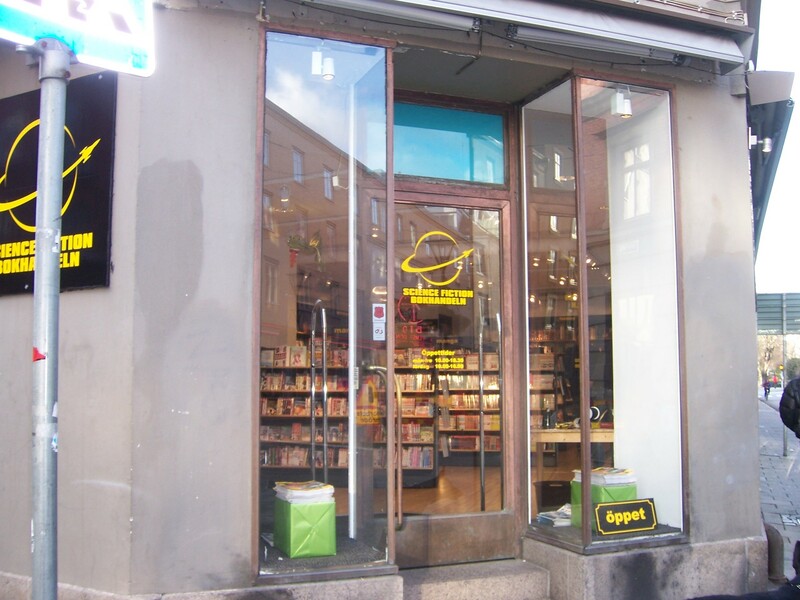 HD Wallpaper and background images in the rekomendasi buku club tagged: books image store shop malmo sweden english bokhandeln.